On average, it takes 2 to 3 years to attain sufficient independence following a spinal cord injury. Intensive psychosocial support is a critical component to rehabilitation from the onset of injury, through acute hospitalization, rehabilitation and transition to community living. 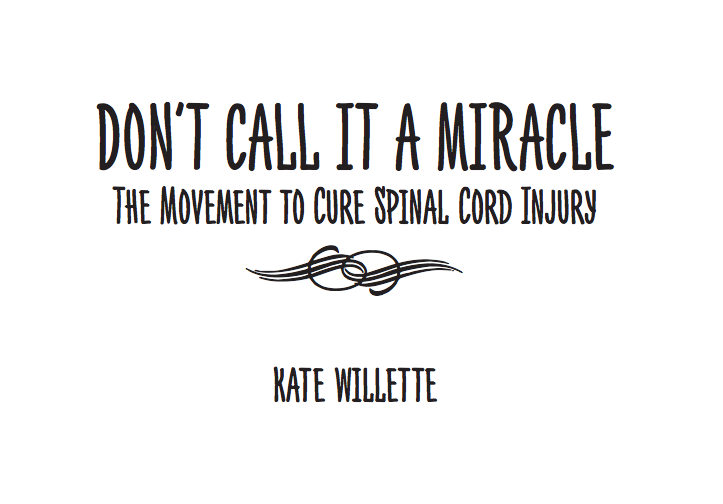 If you would like to read more about The Movement to Cure Spinal Cord Injury, simply click the “learn more” button below. 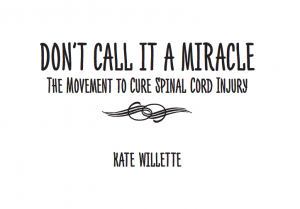 Here you can find a free online educational book with a plethora of information about paralysis and its effects.